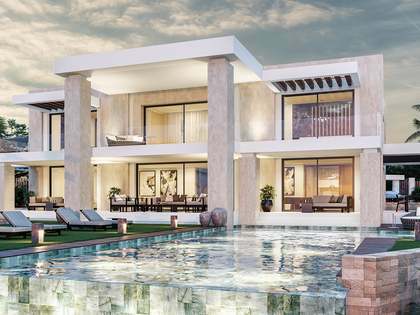 Lucas Fox offers a wide range of Marbella luxury real estate for sale in the areas of Sierra Blanca and Nagüeles, including exclusive mansions and luxury apartments. Situated in the foothills of La Concha Mountain, more than 300m above sea level, Sierra Blanca is one of the most exclusive areas located in the areas surrounding Marbella. Due to its elevated position the properties in Sierra Blanca enjoy impressive views over the Mediterranean. 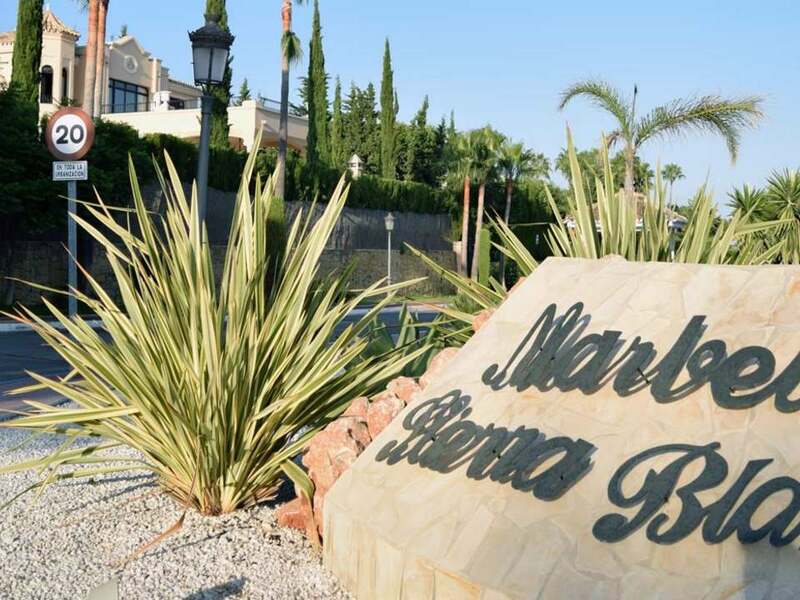 The combination of the breathtaking views, the warm sea breezes and the closely located amenities in the centre of Marbella makes Sierra Blanca a perfect location for buying property. The vibrant atmosphere of the nearby Puerto Banús combined with the peace and tranquility of the smaller villages set in the foothills of the mountains means that the lifestyle in Sierra Blanca provides the perfect balance. Although not directly on the beach, Sierra Blanca is perfectly connected to the beaches of the famous Golden Mile. Just down the hill you can find Nagüeles beach, over 1.5km long and one of the widest beaches in Marbella.